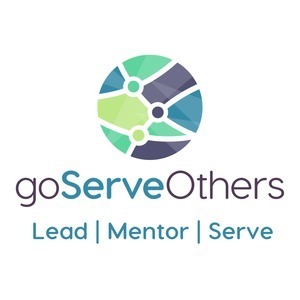 We found 2 episodes of goServeOthers with the tag “goals”. In this episode, we talk about three ways to help you set yourself up for success to complete your life goals. We all want to have success in our goals and the only way to do this is to plan and review goals continuously.